Our comprehensive range of composite doors is unrivalled, providing you with leading style and performance for your home. Comprising of an exceptional design, our composite doors are sure to be a fantastic addition to your property. Quickly becoming the preferred choice for exterior doors, our composite doors can be made to measure, with the ability to fit seamlessly into your home. Our doors are available in a wide range of colours, also offering an authentic alternative to traditional timber doors. We ensure that you get the best value and service when choosing our composite doors with quick installation times and great prices. Our elegant and strong doors will make a lasting impression on your home. 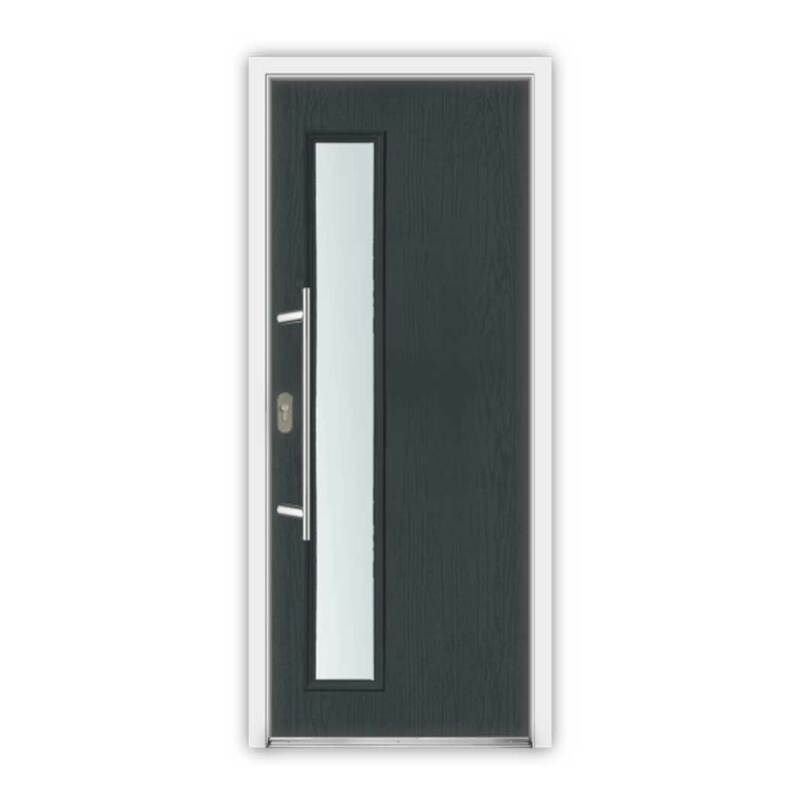 To get a free, instant and highly competitive composite door price use our online door designer. This system will allow you to get an honest, cost-effective price in no time at all. 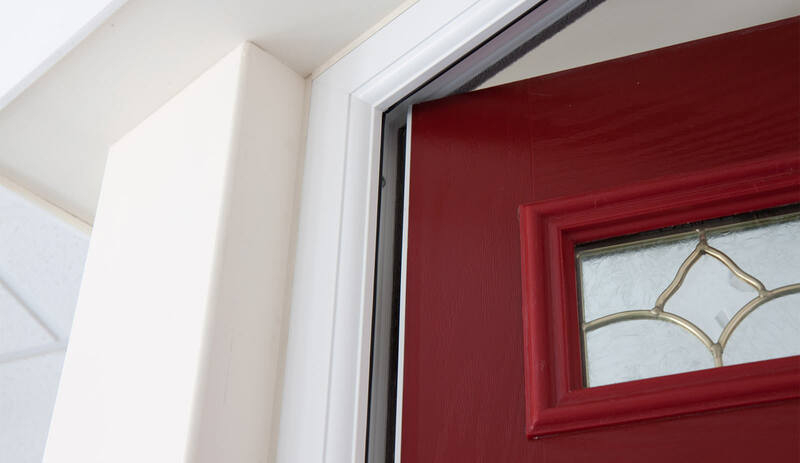 You can enjoy a highly energy efficient addition to your home with our composite doors, available with a solid core of EnviroFoam to give your doors a greater insulation value. 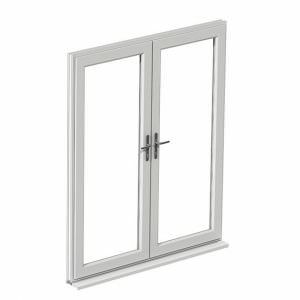 This allows them to offer a higher thermal resistance than timber doors. This means you’ll be able to relax in a warmer home throughout the colder months, whilst also seeing a reduction in your heating bills and carbon footprint. Our composite doors are not only a beautiful home improvement choice, they will also save you money. Composite doors are manufactured using a variety of materials, including uPVC, wood, insulating foam and glass reinforced plastic. These materials, when combined, result in a strong and secure door. We also install a high security locking system in all of our composite doors, which promises to offer you the very best security when it comes to protecting your home. With such a superior level of security, you will gain a peace of mind within your property. Our outstanding range of composite doors accurately replicates the traditional form of timber products. This will give your home a classic and timeless design whilst still allowing you to benefit from modern design. 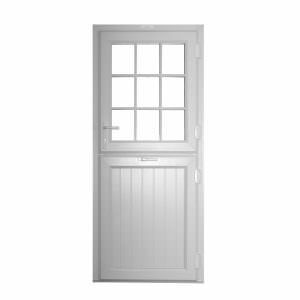 Along with their timber appearance, our doors combine beautiful craftsmanship with advanced uPVC technology. 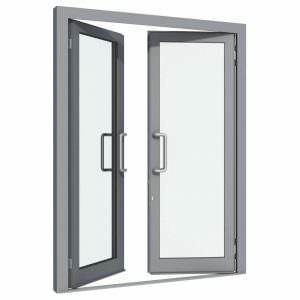 These durable and hardwearing doors are perfect for any type of property, providing a highly engineered design. Choose from our wide choice of glass designs including bevelled, stained, Georgian bar and lead affects. This provides you with a door that is aesthetically pleasing, allowing you to express yourself with the vast selection of designs. Composite doors are designed with an attractive woodgrain appearance, which doesn’t fade or discolour over time. This means that there is no need for re-painting and they will not rot or warp in damp conditions. Manufactured from a variety of modern materials, our doors are guaranteed to be hard-wearing and long-lasting. This means they won’t rot, warp, fade or discolour over time, allowing them to maintain their appearance over many years. 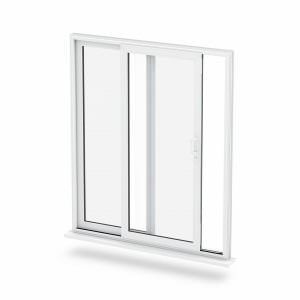 Benefit from the low threshold options available to your home, creating a lower step through when your door is open. These options allow for both disabled and wheelchair access, making your property more easily accessible. With our composite doors, you have a variety of colour options for both the door and frame, giving your home an impressive appearance. Colours are available in ‘White’, ‘Cream’, ‘Rosewood’, ‘Light Oak’, ‘Irish Oak’, ‘Black’, ‘Grey’ and ‘Chartwell Green’. Whether your home is modern of traditional, we can accommodate to ensure you get the perfect fit for your property. We’ll be able to tailor your composite door to your tastes, allowing you to find your perfect home improvement easier.